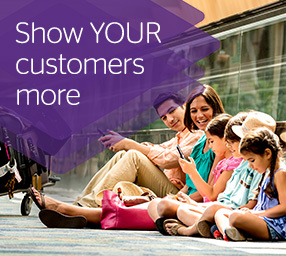 Show the value that you can bring to the travel booking experience. The truly personal touch, the expertise, the speedy response, the ability to adapt and flex to specific customer requirements. 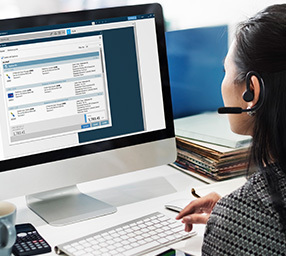 With Travelport, as your long-term technology partner, increase the efficiency of the booking process and use business intelligence to grow your business, while giving customers more travel choices and delivering the perfect experience. Want to stay competitive in the leisure travel industry? Download the e-book. 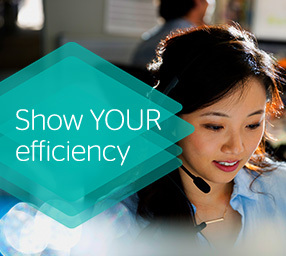 Learn how to show YOUR difference and outperform the competition. 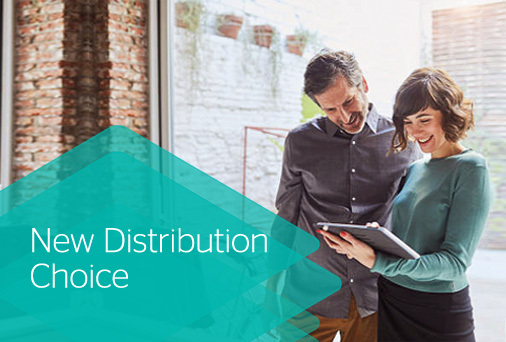 Whether your business is online or offline, Travelport will help you to continue to have access to the broadest choice of content. Convert prospects into customers with more personalized, relevant travel choices. 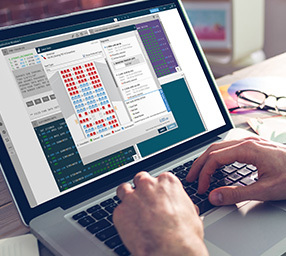 Maximize bookings and increase yield per trip with fast response and smart automation. 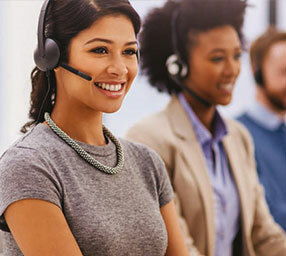 Add value to every trip and build customer loyalty through service excellence. 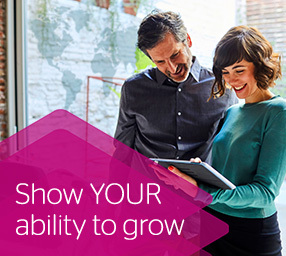 Use business intelligence and actionable insights to accelerate your competitive advantage. 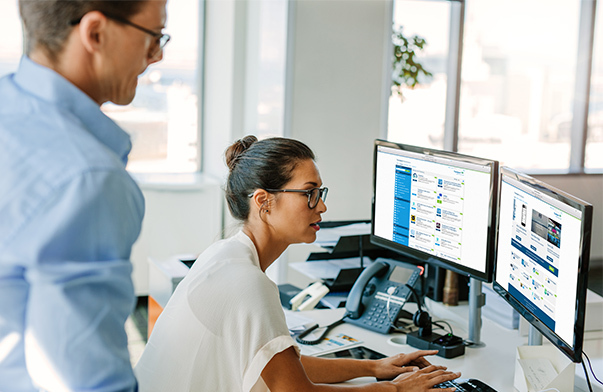 Travelport Marketplace makes it simple for you to source the latest mobile, desktop and stand-alone solutions for content, productivity and itinerary management, amongst many others. 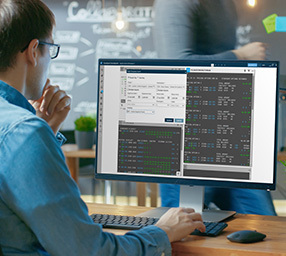 See how the Travelport Search Control Console can put you in control of the search for business success. 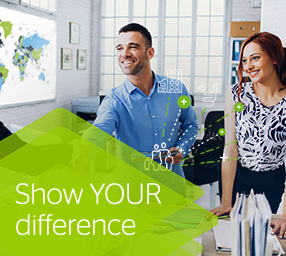 Read how Fox World Travel enhances customer service with Travelport Smartpoint and how you too can show Your difference. Discover how Delta Vacations empowered its agents to perform by migrating to Travelport Smartpoint. See how Leading UAE leisure agency Asian Gulf Travel, maximizes revenues and agent productivity with Travelport. Welcome Travel Group empowers agencies to cancel PNRs and void e-tickets 24 hours a day with automation from Travelport. 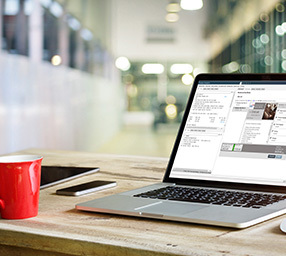 Watch the video demo to discover all the benefits of Travelport Smartpoint for Galileo. 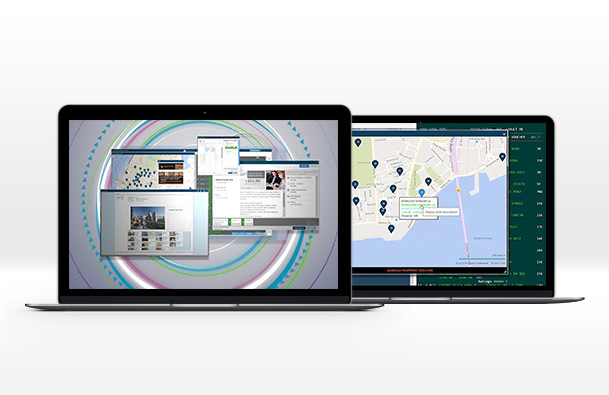 Travelport’s platform puts a world of travel choice at your fingertips, from flights and hotels to cars and cruises. Watch the video now! Find out how your agency can offer the right fare every time. 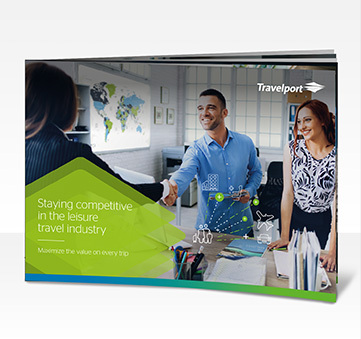 Read the brochure and find out how Travelport Smartpoint helps you convert more sales! To learn more about how to maximize value on every trip contact your Travelport representative.